Dance challenges have been a significant tool of content creation for several “social-medians” since the dawn of video streaming apps. Followers play along with their favorite platforms using hashtags while music artists rake in the free promotion. The only thing needed in the picture is an outlet for dancers to truly compete and capitalize. For the new year, Digital Dance Culture, LLC is introducing a new way for dancers to gain exposure with more benefits on social media. In association with Para Music Group, DDC is launching an all new dance challenge with Bianca Bonnie. 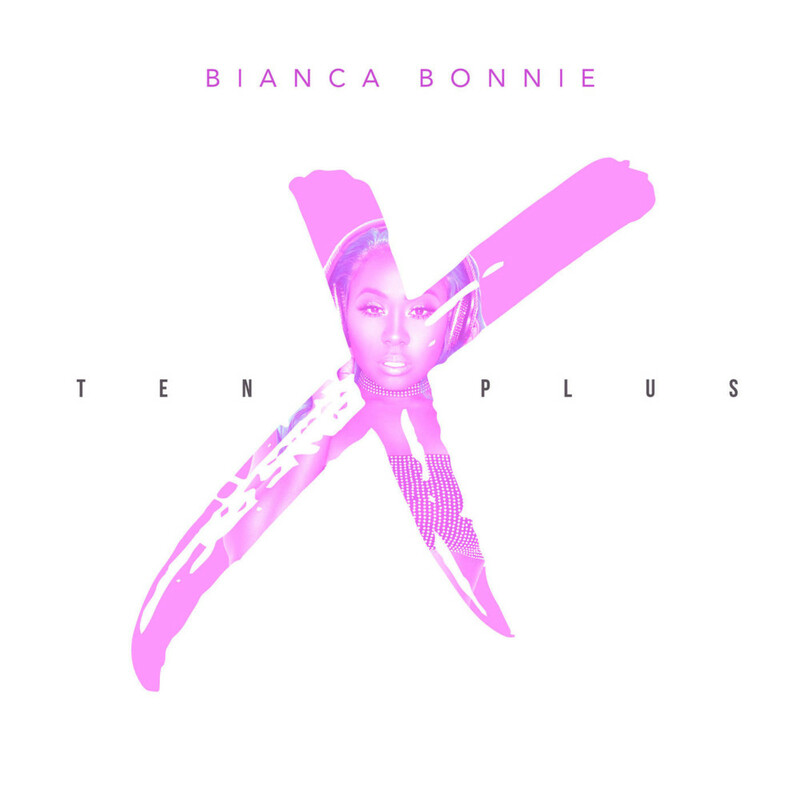 Bianca created the song and music video for the Chicken Noodle Soup dance craze a decade ago. 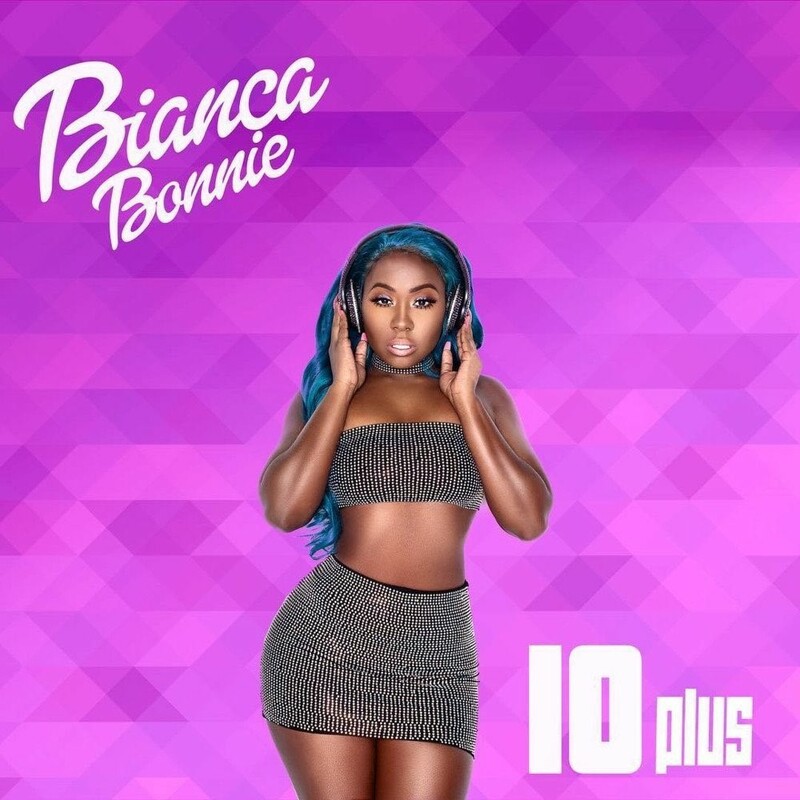 Starring on the hit show Love & Hip Hop and the anticipated release of her new album, 10 Plus, has helped produce over 500,000 followers on Instagram since November 2017. One hit single, Look What the Money Did, has risen as a trendy dance style song. 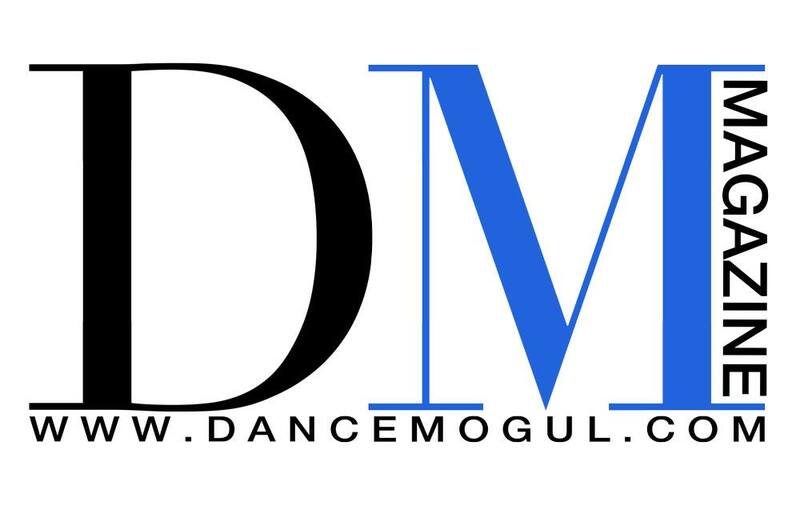 As a result, DDC is launching the official Look What the Money Did Dance Challenge on their website in mid-January. Q: What is Dance Challenger? A: An all new web app platform for dancers to participate in and create their own dance challenges. It can be about the music or just the moves. But more importantly, it is an additional economy for street dancers to own their craft and culture.Opportunities are endless and the doors are knocking hard for the millions of dance fans that wait ahead to become the next #DanceChallenger. The all new platform is set to launch in Q2 2018.